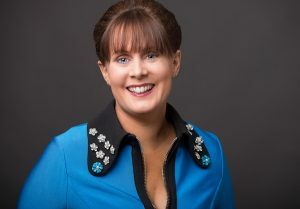 Caroline McEnery set up The HR Suite in response to the demand for an outsourced expert HR department being necessary and accessible for all companies who employ people. The HR Suite offers specialist tailored and effective human resources and business solutions to clients throughout Ireland. Based in Tralee, Co. Kerry, with a nationwide client base, The HR Suite also has an office in Dublin. Demand for the services of The HR Suite has been growing steadily over the last nine years. The company now has over 500 clients throughout Ireland and employs nine full-time staff including a specialised recruitment consultant. Caroline is a member of the Low Pay Commission and is also an adjudicator in the Work Place Commission. She has completed a Masters in Human Resources at the University of Limerick and is a trained mediator.